Want to join that amazing organization, but can't find a job opening? 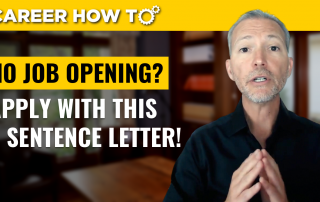 Join career expert and award-winning author Andrew LaCivita as he covers how to apply when there is no opening: 7 sentence cover letter! Struggling with what to ask the employer during a job interview? Not sure of the best way to get the information you need to make a great career decision and sell yourself in the process? 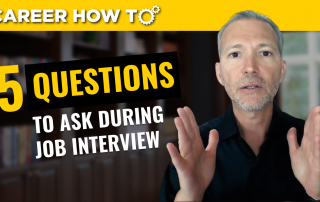 Join career expert and award-winning author Andrew LaCivita as he shares his top 5 questions to ask in a job interview! Not getting callbacks from the employers when you send out your resume? 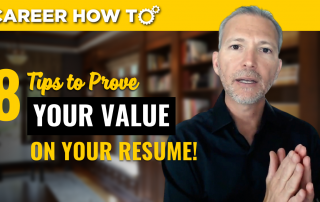 Join career expert and award-winning author Andrew LaCivita as he discusses 8 great tips to prove your value on your resume! 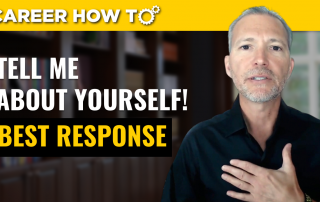 Do you wonder why you have so much trouble negotiating for the salary you deserve? 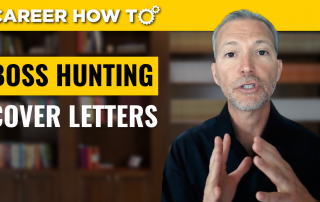 Join career expert, motivator, and award-winning author Andrew LaCivita as he discusses your salary negotiation starts with your cover letter not job offer! Confused about how to use your few minutes with an employer at a job fair? Not sure how to make that unforgettable impression? Join career expert, motivator, and award-winning author Andrew LaCivita as he discusses how to spend your 5 minutes at a job fair! Are you afraid to take the first step because you’re not sure if you’ll succeed? Do you wonder why you take big leaps but don’t reach your goals? 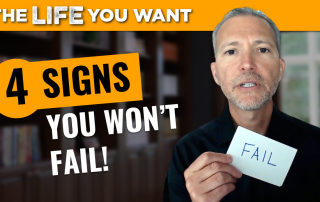 Join career expert, motivator, and award-winning author Andrew LaCivita as he discusses 4 surefire signs there's no way you'll fail! Having trouble with your job hunt? Why not expand your techniques to boss hunt as well? If you’re running into roadblocks in your job search, you’ll need to augment your techniques. Imagine those silly gatekeepers and HR specialists sifting through your one-page-advertisement sheet as they swipe by so they can rifle through the other 299 applicants and call it a day. Ain’t gonna happen. Well, you’re in luck because I have a technique that only a rare few use—boss hunting.